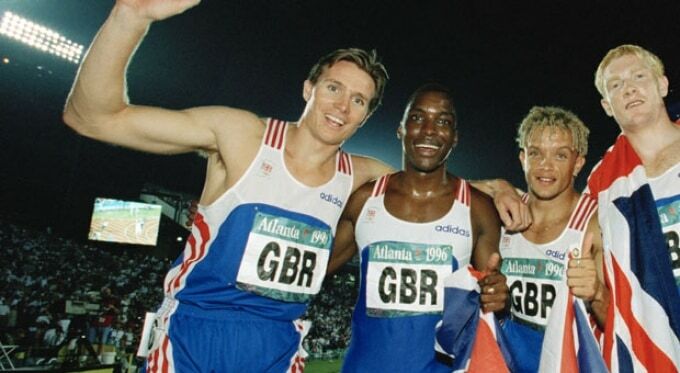 With seven gold medals, two silvers and one bronze to his name, Olympic speaker and former athletics champion Roger Black MBE is one of the biggest names in Great British sport. Black was regularly breaking the tape in the 400m and the 4 x 400m relay and on various occasions he has been the champion of Europe, the Commonwealth and the entire world. He reckons his greatest achievement, however, was when he won the silver medal in the 400m at the 1996 Olympic Games – four years after he was awarded an MBE. The popular Olympic speaker’s gold medal-winning ways began in 1985 in the European Junior Championships when he won golds in the 400m and the relay, repeating the feat at the 1986 Commonwealth Games and the 1986 European Championships. Roger did exactly the same thing yet again at the 1990 European Championships and went on to win relay golds at the 1991 World Championships, the 1994 European Championships and the 1997 World Championships. To book Roger Black MBE for your event, contact Champions Olympic Speakers today on +44 1509 85 29 27, or fill out our online booking form.